Clemson Girl: Cheer up with a Clemson calendar giveaway! 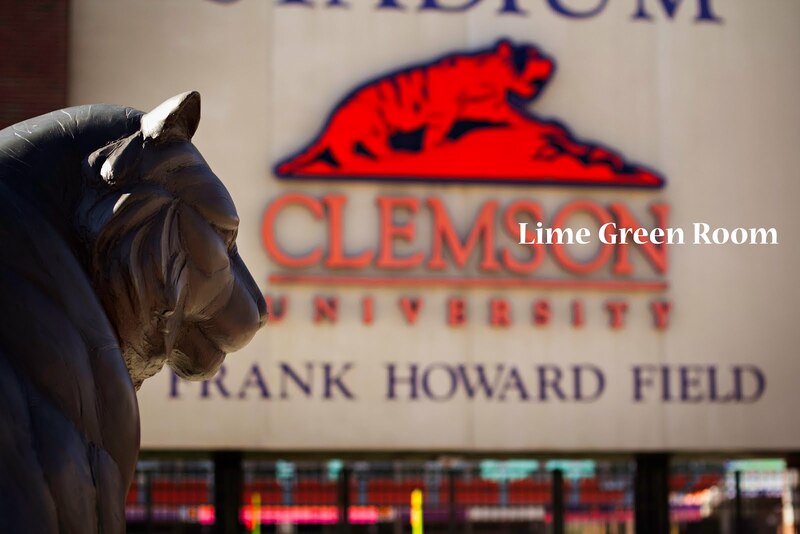 Cheer up with a Clemson calendar giveaway! Saturday night was heartbreaking, and despite the loss, the consensus among us is that while upset about the loss, we still are and will always be loyal Clemson Girls who love our Tigers. And with a winning season behind us and a big bowl game to look forward to, we can't complain too much. Today we have a giveaway to help erase some of those Clemson Girl blues. One of our most fave photographers ever is upstate Lime Green Room Photography. 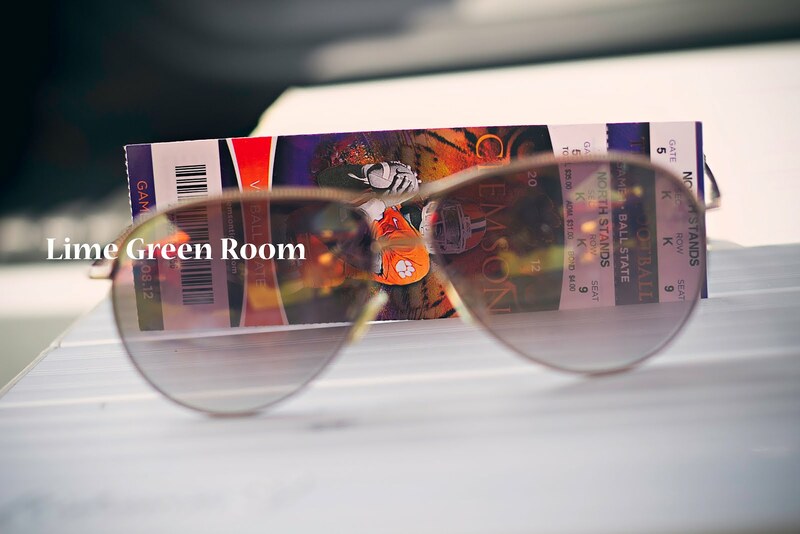 Every year they create amazing 12-month Clemson calendars with gorgeous and unique Clemson photography. Please note...the watermark "Lime Green Room" will not display on the actual photos in the calendar. These calendars are only $20, and you can have them shipped directly to you for only $5 or you can arrange to pick them up if you live in the upstate. 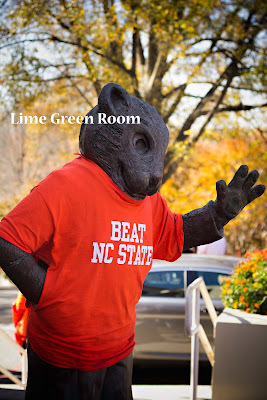 To order, simply visit Lime Green Room Photography's Facebook page and message them with the number of calendars you want to order and your email address -- it's that easy! 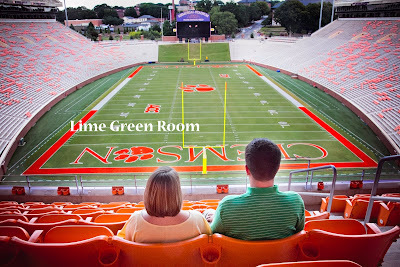 Lime Green Room Photography has generously offered to give one very lucky Clemson Girl reader one of their Clemson calendars for free! Deadline for all entries is midnight tonight. We will draw a winner at random tomorrow and contact the winner by email. The winner will have 48 hours to reply to our email or we will draw a new winner. 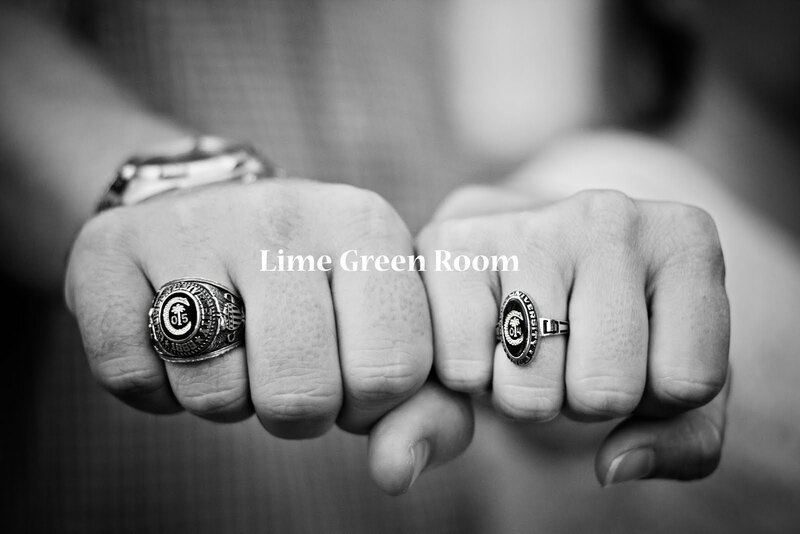 Big thanks to Lime Green Room Photography for sponsoring a giveaway today to help cheer us all up after this weekend.